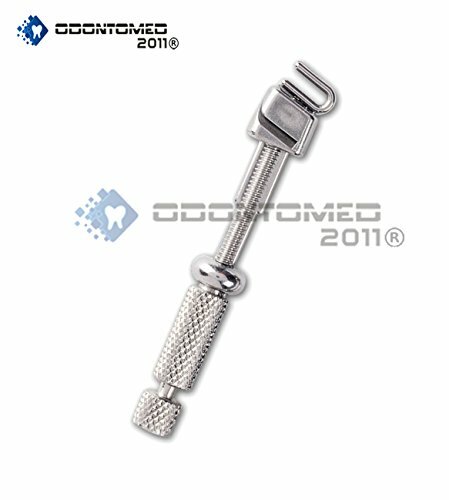 Matrix Bands Size # 2 Thickness .0015" 0.04mm. 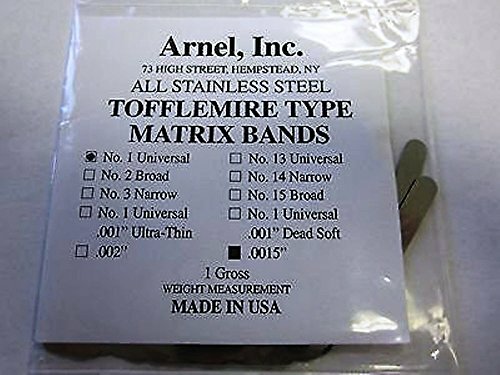 Universal Tofflemire Matrix Band Straight Retainer: Used to hold the matrix band to maintain stability of the matrix band during condensation of restoration. Straight retainer is used most frequently and is normally placed on the buccal side of the tooth. 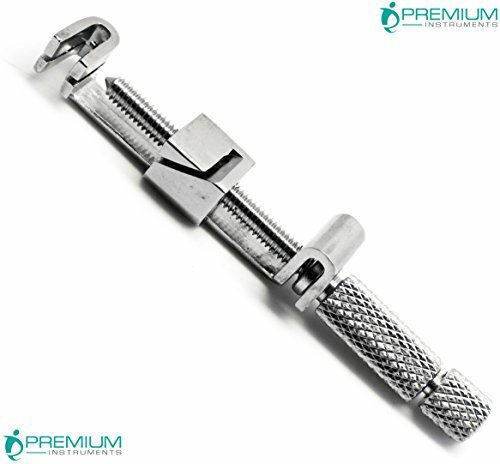 Premium Quality Stainless Steel Instruments. 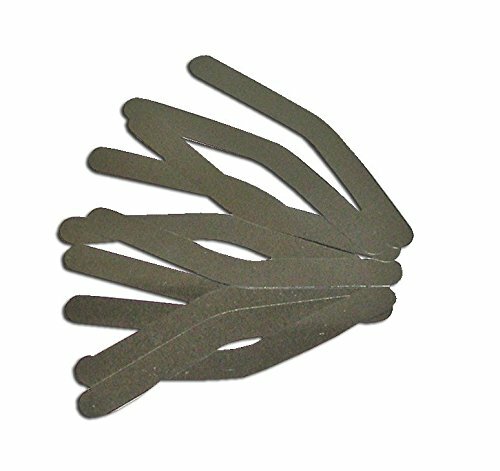 Matrix Bands Size # 1 Thickness .002 0.05mm. 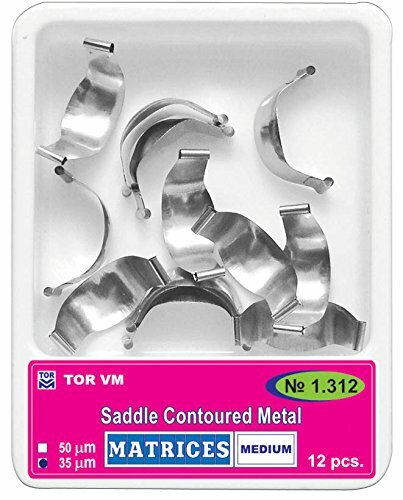 Medium Saddle Contoured Metal Matrices 12 pcs. 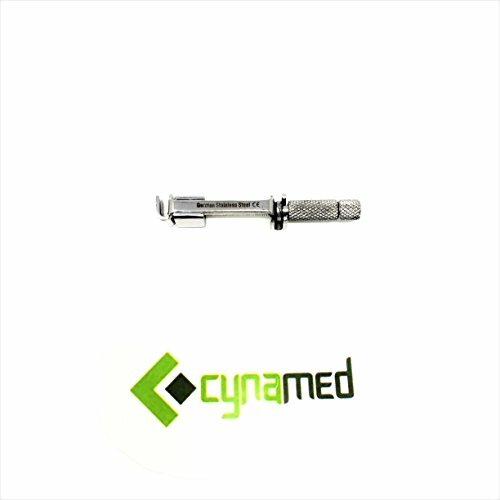 Thickness 50 µm. 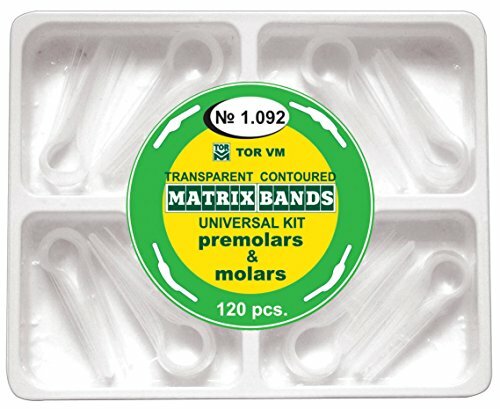 Kit of Transparent Contoured Matrix Bands 120 pcs. 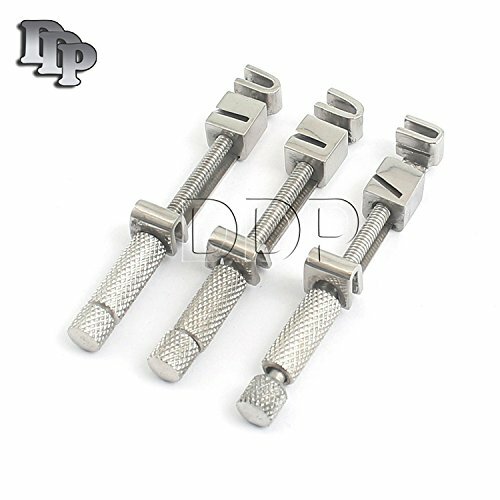 3 Pieces of Dental Universal Tofflemire Matrix Band Straight Retainer: Used to hold the matrix band to maintain stability of the matrix band during condensation of restoration. Straight retainer is used most frequently and is normally placed on the buccal side of the tooth. 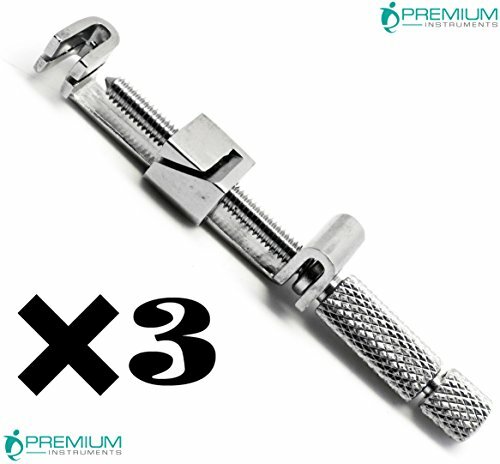 Premium Quality Stainless Steel Instruments.